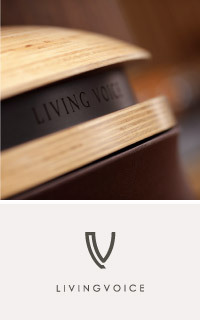 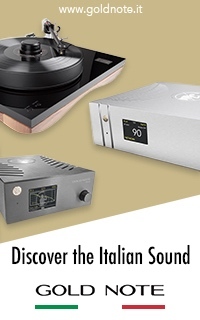 These are the wise words that greet you at the Auris Audio webpage; words that represent more than just quality, but also an ethereal listening experience. 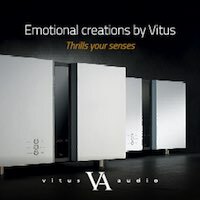 Mr. Milomir Trosic, CEO and founder of Auris Audio, wanted to take a different approach from the start with a focus on customer satisfaction being of utmost importance. Formed in 2013, Auris Audio managed to make their impact on the market in a very short time. 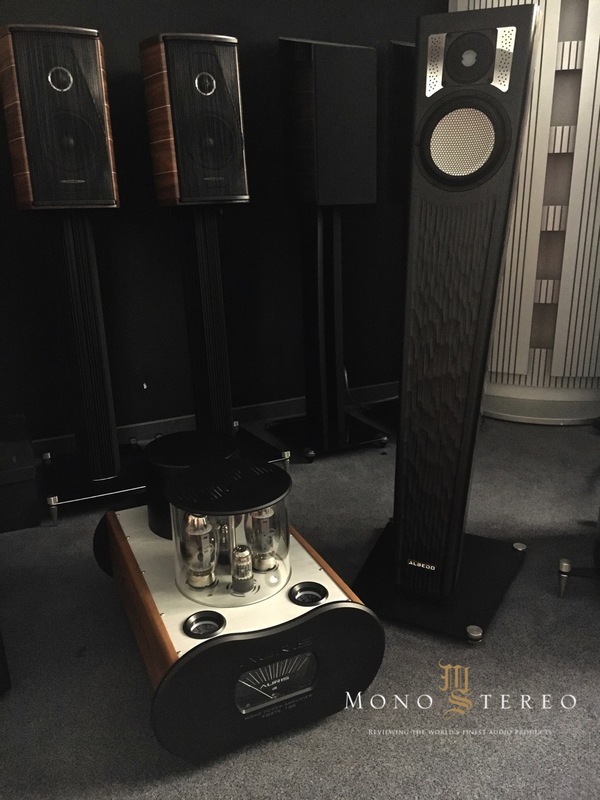 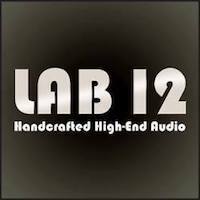 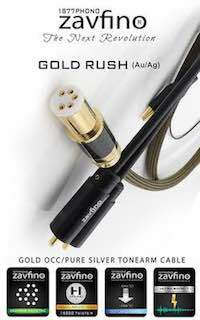 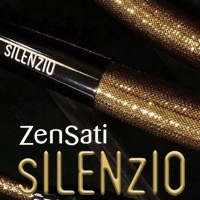 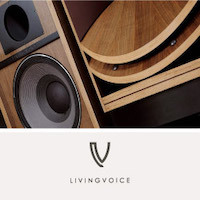 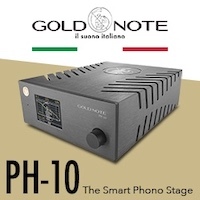 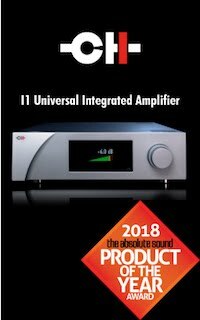 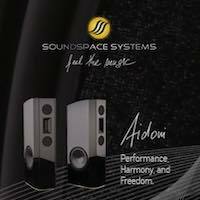 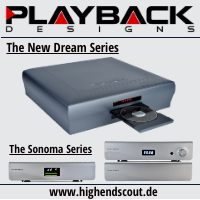 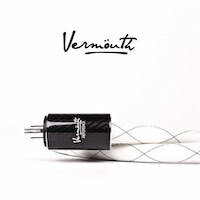 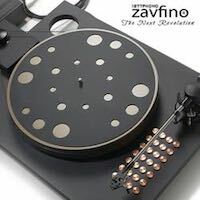 They’ve presented their products during some of the most prestigious high-end audio shows, making a noticeable impact with their impressive lineup. 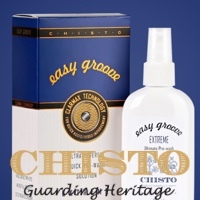 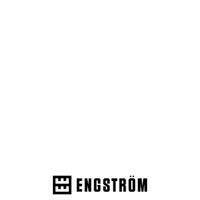 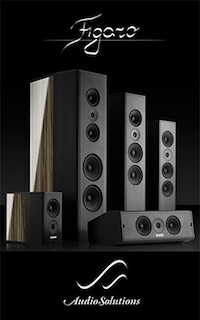 As it seems, they don’t plan on stopping any time soon with an array of new products set to come out. Auris Audio has become recognizable on the market due to its unique product design. 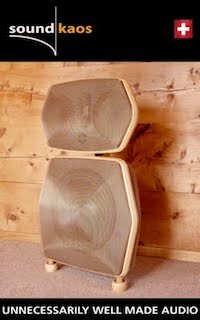 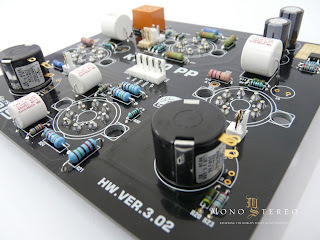 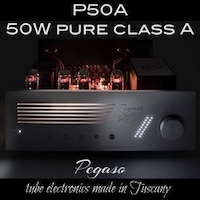 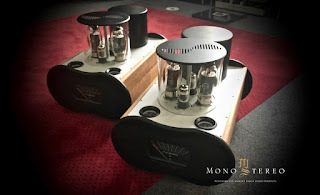 A lack of sensitive speakers offered on the market demanded the design of amplifiers with greater power than has been available from traditional ones. 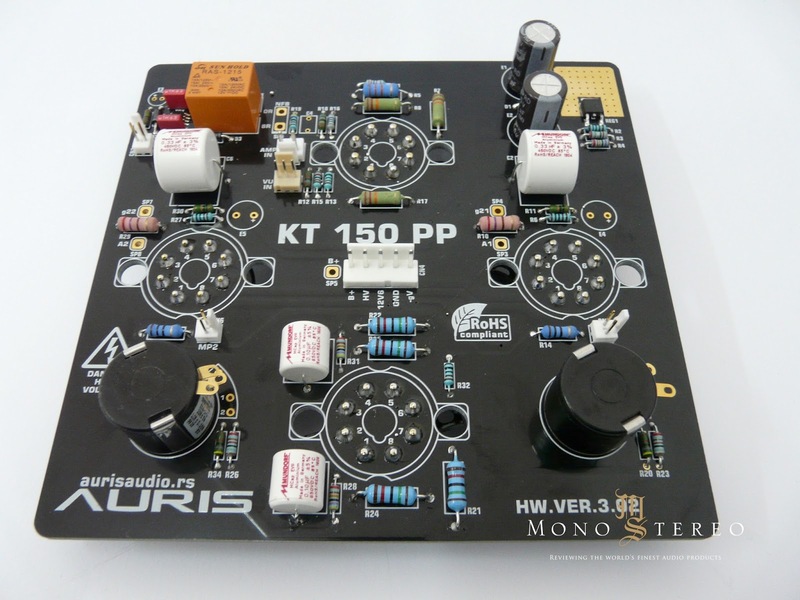 Following these demands from the modern market, Auris Audio developed their first amplifier model, the KT 150, with push-pull configuration. 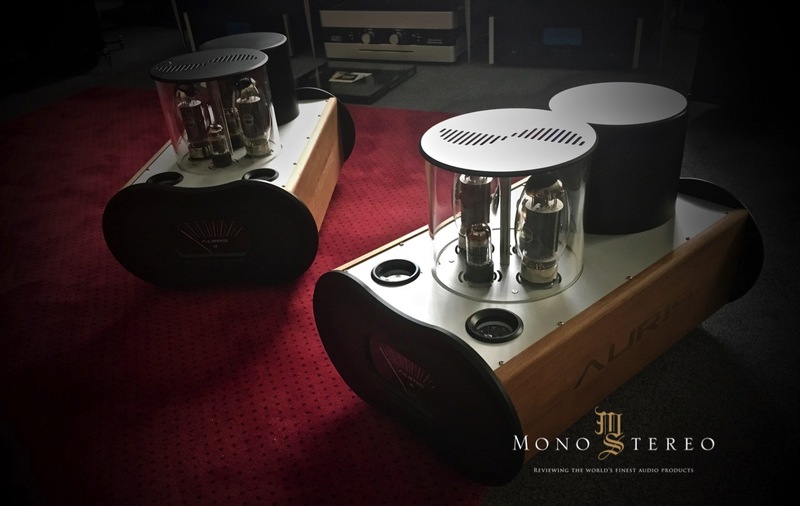 At the Munich high-end audio show, Auris Audio presented the TITAN 150 mono amplifiers which proved that, aesthetically speaking, Auris’ design is special, unique, and unusual. 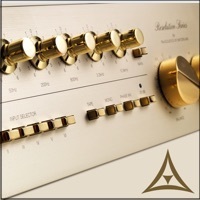 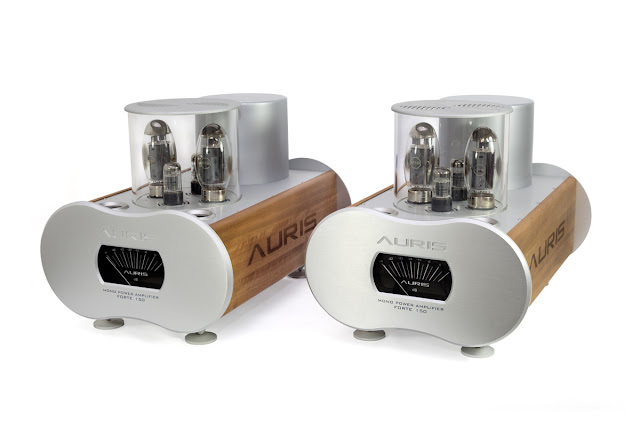 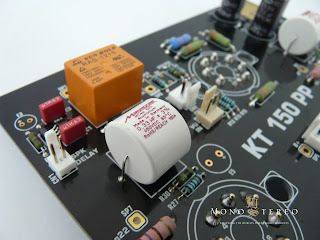 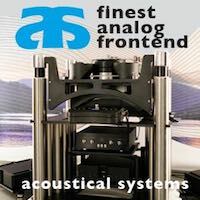 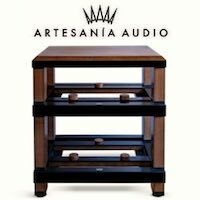 Before starting the Forte project, Auris Audio came to the realization that the KT150 tube amplifiers were mostly based on design upgrades of KT88 and KT120 circuits. 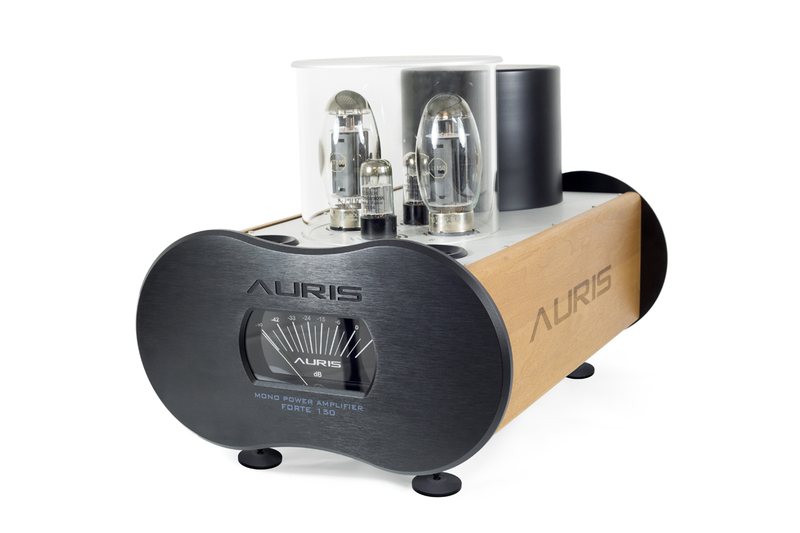 To allow audiophiles to experience their favorite music in otherworldly dimensions, Auris decided to create a completely new amplifier. 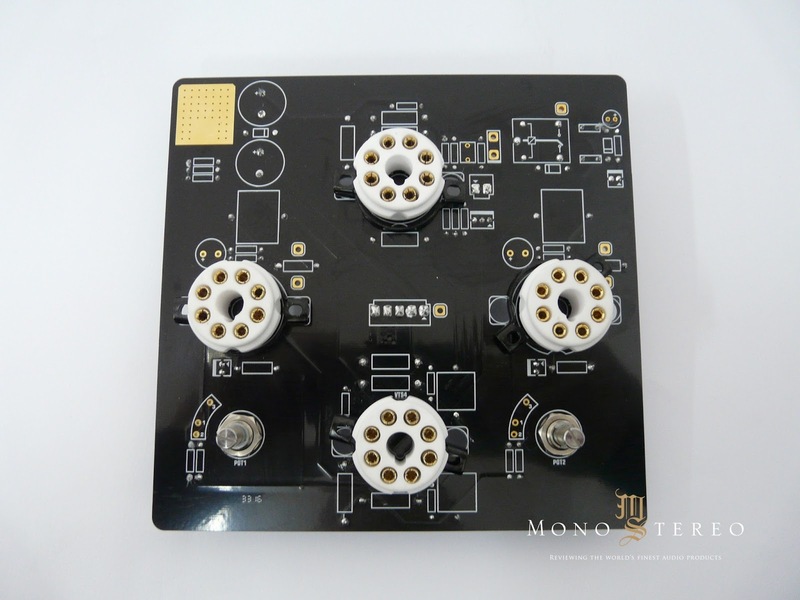 After one year of hard work and development, the Forte power amplifiers were born. 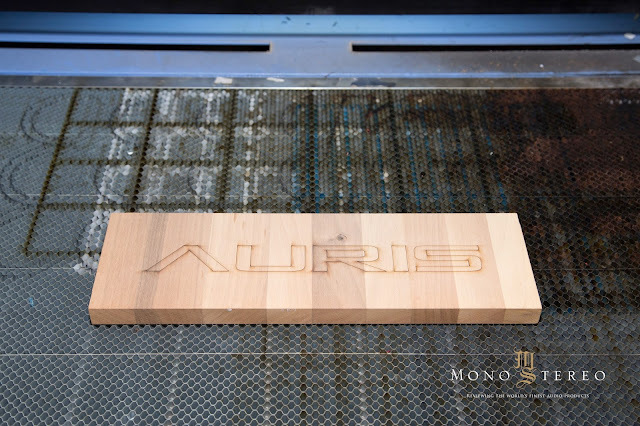 The Forte 150 is the result of younger energy at work in Auris. 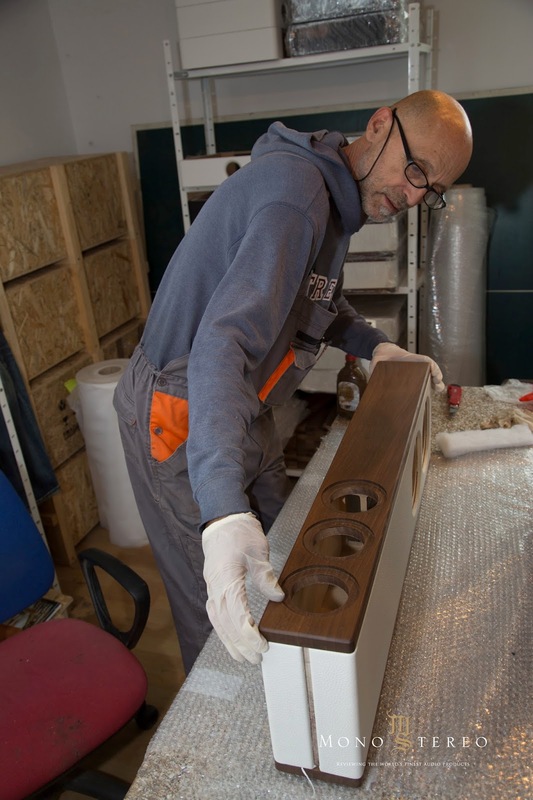 With the help of the experienced Milomir Trosic, engineer Darko Savic infused his signature design into the Forte 150 with its modern approach in SMPS in heating. 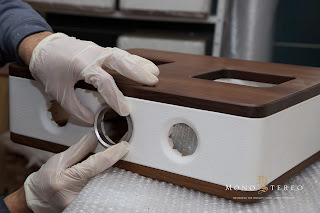 This is only a part of the Auris brand team and responsibility for the complete success the company has achieved lies in the entire personnel of HCP Company which has over 60 employees. 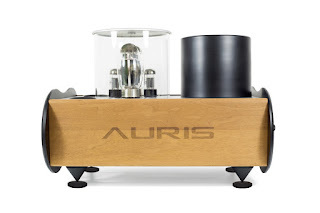 This unique environment gives Auris Audio great advantage in producing and manufacturing competitive and innovative products. 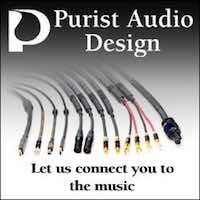 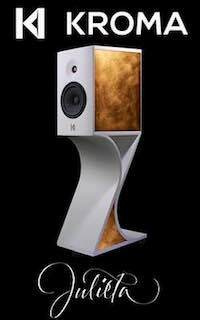 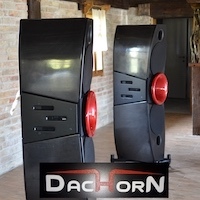 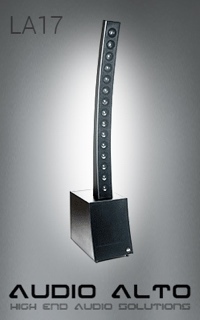 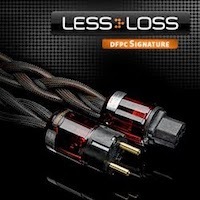 Infinity is untouchable and these days audiophiles are seeking out an endless, un-compromised design. 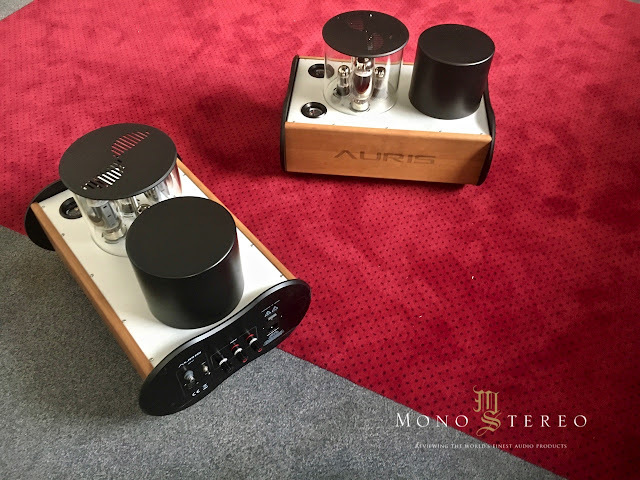 With this approach, Auris’ Team deigned the front and back plates of the new line mono amplifiers that started with Forte 150. 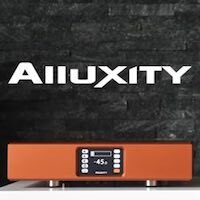 The contours of the infinity sign are the basis of this instantly recognizable design while quality and a large VU meter are icing on the cake. 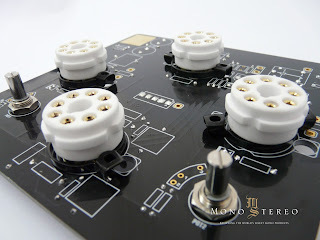 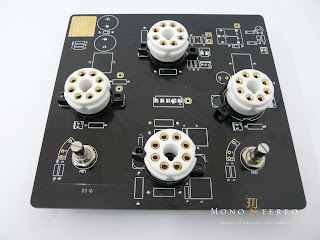 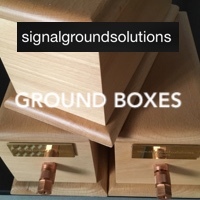 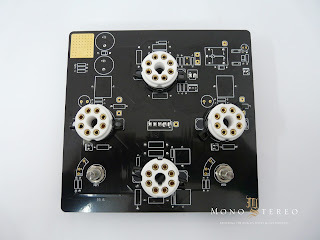 Mundorf capacitors and WBT silver connectors as well as silver wiring for the signal path manifest Auris’ exact aspirations towards providing the best possible sound without compromise. 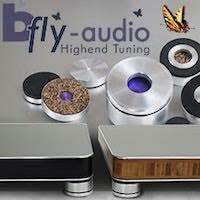 Fine bias adjustment is positioned logically to provide the user a good overview at any moment. The output transformer on a double C-core sized for 200W enables signal linearity of 15Hz - 50kHz, offering plenty of power. 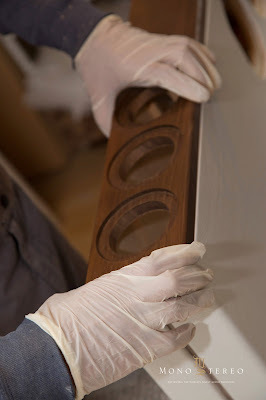 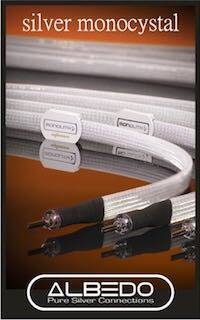 The tube covers are made of temperature resistant tempered glass, allowing for protection and easy maintenance. It’s evident that Auris Audio wanted to push the envelope with the Forte 150. Attention to detail and the ability to make all the important steps in-house gave them a controlled process in which they have refined each and every step. 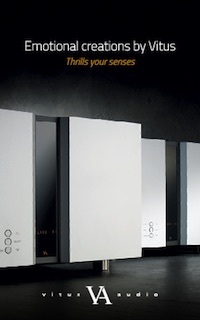 I was surprised when I played the first few songs through the Auris Audio Forte 150 power amplifiers. 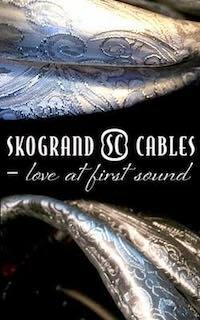 The absence of archaic, warmish, and saturated sound imprints proved to be a refreshingly positive experience. The Forte 150 didn’t force itself with the sonic self-imprint often associated with most pedestrian power tube amplifiers. 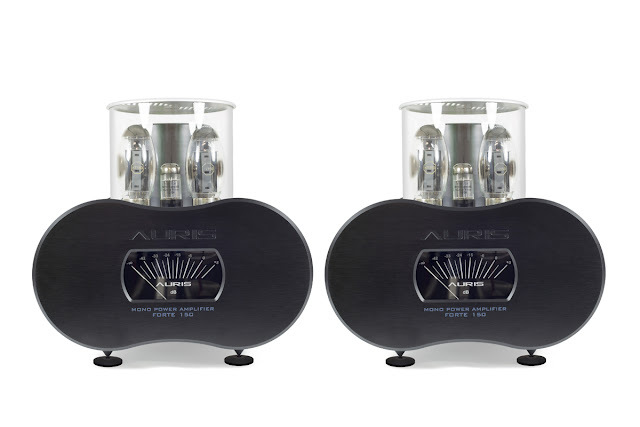 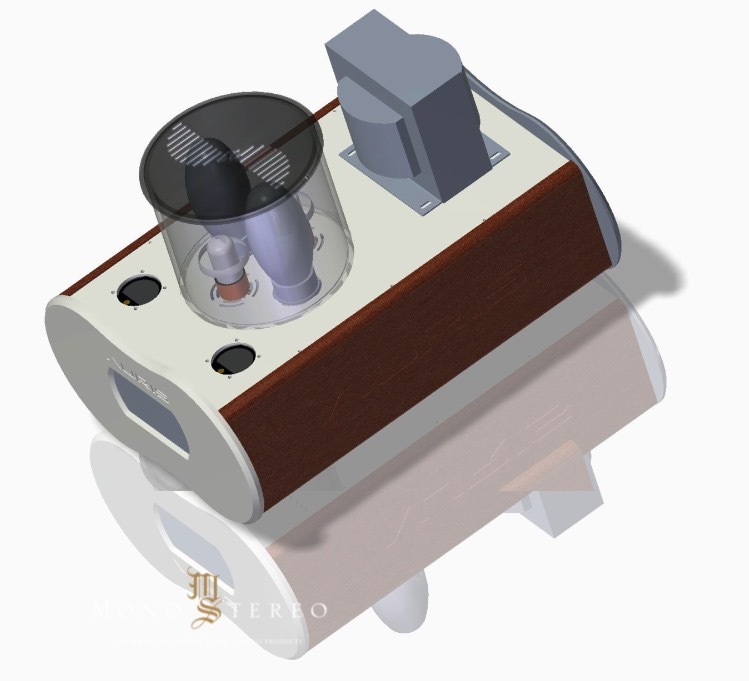 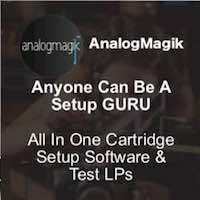 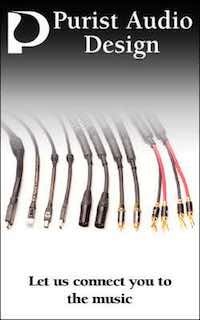 It rather explored the exhilarating, yet natural side of high-end audio reproduction. 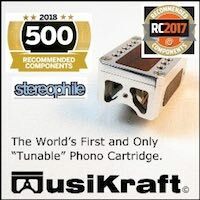 With so many products on the market, one doesn’t really know what to expect when certain products arrive for review, but its always encouraging to discover new, and potent performers. 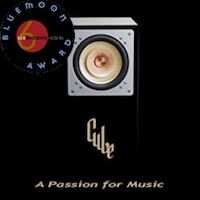 Songs such as “Land of the Midnight Sun” by Al Di Meola and Jeff Beck’s “Air Blower” and “You Know What I Mean” might appear as standard yet, when played over the balanced system, are of mammoth quality. 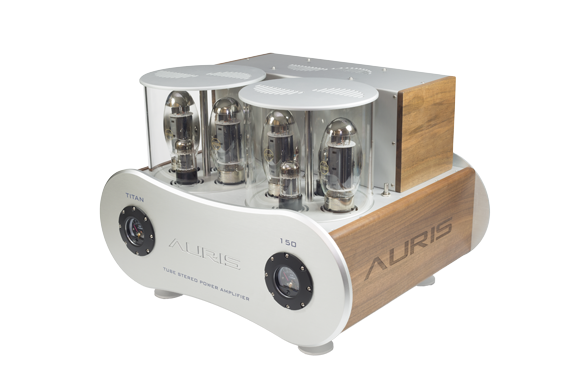 The Auris Forte 150 has shown syntactical elements being rendered along with elegance and great authority of fundamental micro and macro structure.